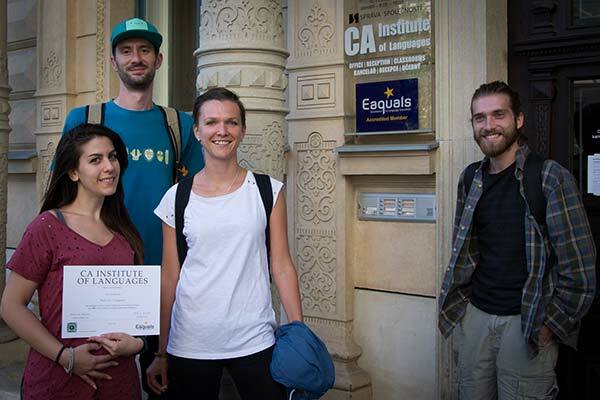 CA Institute is an Eaquals-accredited center. That means you can be sure that every aspect of your learning experience will meet your highest expectations. 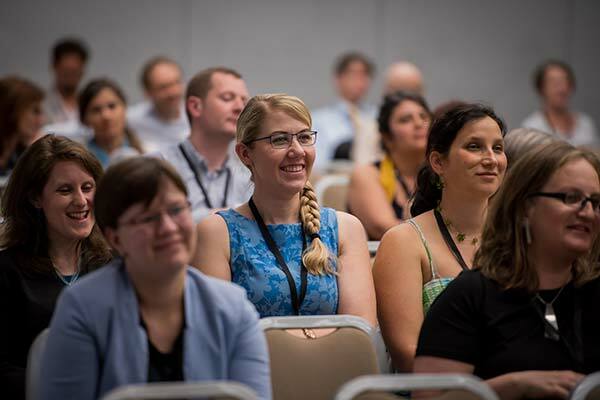 When you learn another language, it is important to choose an expert school, which treats students and staff with complete care and professionalism. 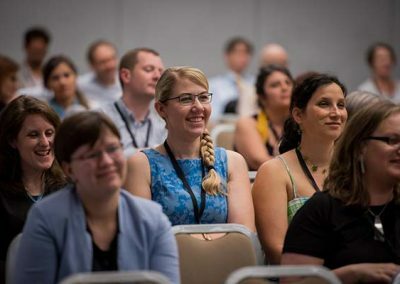 Many language schools make sure they maintain the highest standards by applying to be accredited by Eaquals, the world’s leading professional association for language education. Eaquals-accredited institutions have to pass a demanding inspection, which checks all the services that they provide for their learners. Eaquals inspections focus on the school in action and the overall quality of the student experience – not just on systems and processes. Remember – all Eaquals-accredited centres undergo a thorough inspection by independent inspectors every four years. 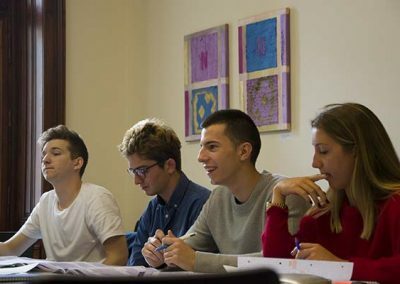 All aspects are rigorously checked and verified, which means you can rest assured that an Eaquals school is committed to providing the best possible language education and learning experience. Teaching is effective, well-planned and enjoyable, and teachers are well-qualified and have access to extensive teaching resources. There is a tried and tested teaching and learning system and a clearly defined course program which can provide consistently positive learner outcomes. 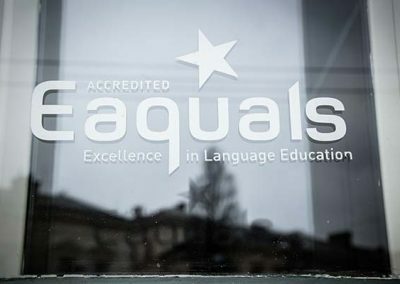 Eaquals’ quality standards are specifically designed for language teaching. The quality of the overall experience of learners is their main focus. All information published by an Eaquals-accredited school, either in brochures or on the internet, is carefully checked to make sure it is clear, accurate and complete. 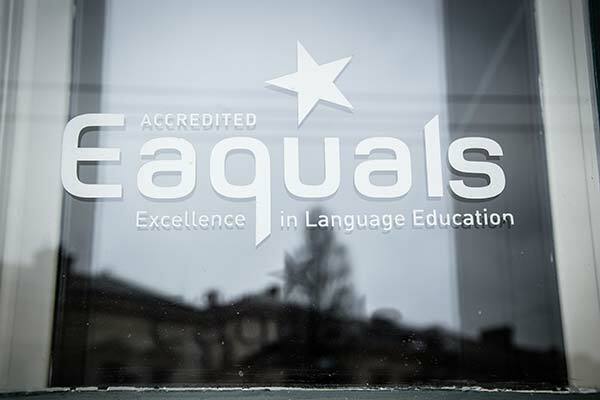 Eaquals makes sure that all of its accredited schools meet any necessary legal requirements. Most Eaquals schools are also accredited by national agencies; accreditation by Eaquals shows their additional commitment to excellence. 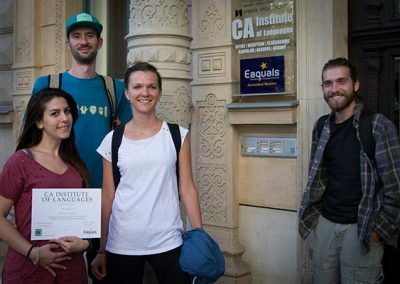 So when you are looking for your next language course, make sure you choose an Eaquals-accredited centre! View brochure here.